Last year they won the award for Most Promising Artist at the Red Bull Elektropedia awards and tomorrow they are releasing their debut EP ‘Whirlwind Romance’. In 2010 Yvan Murenzi, Alban Murenzi and Ludovic Petermann started covering songs. Not long after that the three childhood friends who grew up in Braine L’Alleud decided to make their own music as YellowStraps and their talent was noticed by Tangram Records who they are currently signed to. I had a chat with them about growing up together, their band name, their EP and much more. ITU: You have been making music together for a very long time, where did you meet? ITU: When did you get into music? ITU: Where does the name YellowStraps come from? ITU: How would you describe your music? ITU: Which advantages does the fact that you grew up together have musicwise? ITU: The first time you were on national radio was on Lefto’s show on Studio Brussel. Has that kind of exposure helped you a lot? ITU: Last November you won the award for Most Promising Artist at the Red Bull Elektropedia Awards. That was kind of big too. ITU: What has been your most valuable experience during this musical journey? ITU: What inspires your writing process? ITU: You mentioned dreamy. 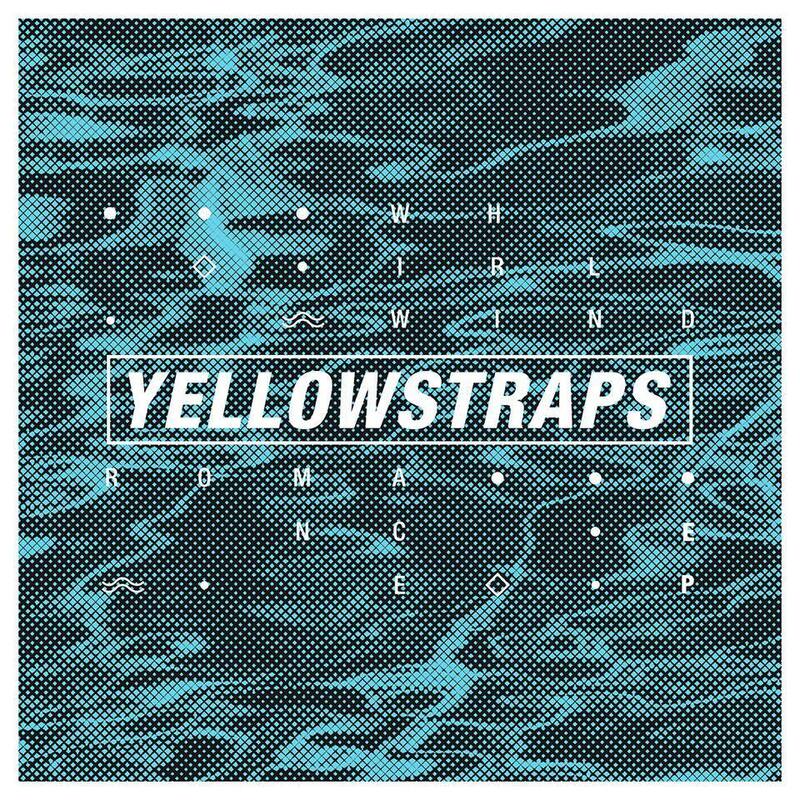 Do you think it’s that aspect of your music that attracts people to YellowStraps? ITU: Who are your biggest inspirations? ITU: What would you be doing if you weren’t making music? ITU: You have been making music since 2010, how come it took so long to release that first solo project? ITU: Will there be any features on the EP? ITU: What’s next for YellowStraps after ‘Whirlwind Romance’? ITU: Where do you see YellowStraps in five years? Whirlwind Romance is out on March 17 via 1M Records.